Happy Monday to you. I hope you had an enjoyable weekend. Can you believe we've reached the end of January and are into the first week of Feb. Time is definitely flying by again this year........ Or am i just getting older lol!!! Lots of people have been asking about the Planner Kit I launched a couple of years ago. It was incredibly popular then and I am delighted to say it's now back in stock! 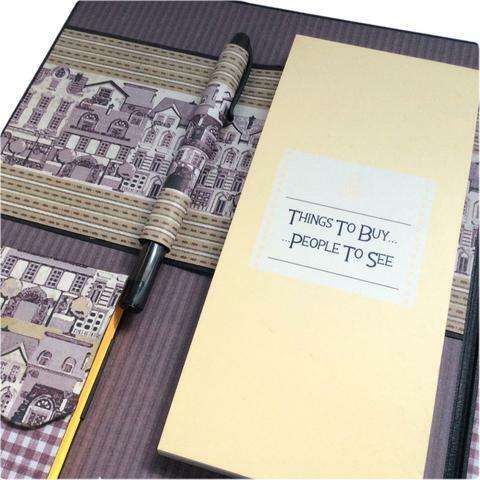 If you haven't seen it before it really is a perfect make for keeping organised and on track all year round with a 52-week sheet week by week planner pad, a list pad, sticky notes holder, pen and, all housed in a sturdy MDF cover. You can choose any papers you like to cover it. It takes four to five depending on what you want on the cover. My pictured sample was altered in four/five 12 x 12 papers I chose from a wall of papers in a craft shop I taught at, (sadly I can't remember the make) and the sample in the video below was altered in papers from Natures Sketchbook collection by Graphic 45. 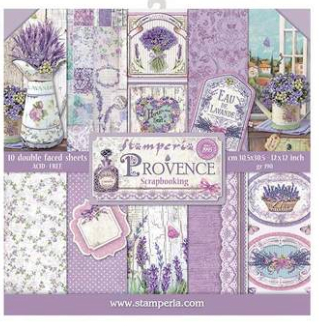 If you fancy making yourself a Planner and like the purple look we have the Provence paper collection by Stamperia in stock. 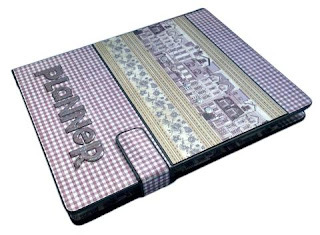 It really is a versatile project, ideal for planning children's and family activities, meal planning, diet recipe planning, shopping lists, appointments and so much more - and great if you're busy running your own business :-) I'm never without mine. 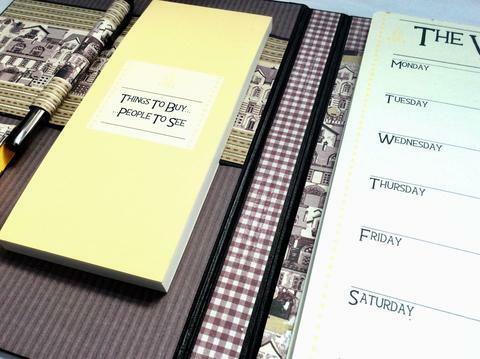 I hope you enjoy making your Complete Planner Kit as much as I did making mine!